The Serenity Inn in Branson is a great lodging option for those who are wanting to enjoy an affordable vacaation in the Ozarks. This budget-friendly hotel is located nearby some awesome attractions, making it perfect for a vacation that is spent out on the town. Just off of Little Pete Road, guests will have easy access to Shepherd of the Hills Expressway and the 76 Strip. Just a few of the nearby activities include the Titanic Museum, Mickey Gilley Theatre, and Branson's Promised Land Zoo. There are so many things to see and do on the strip, so do not miss out. 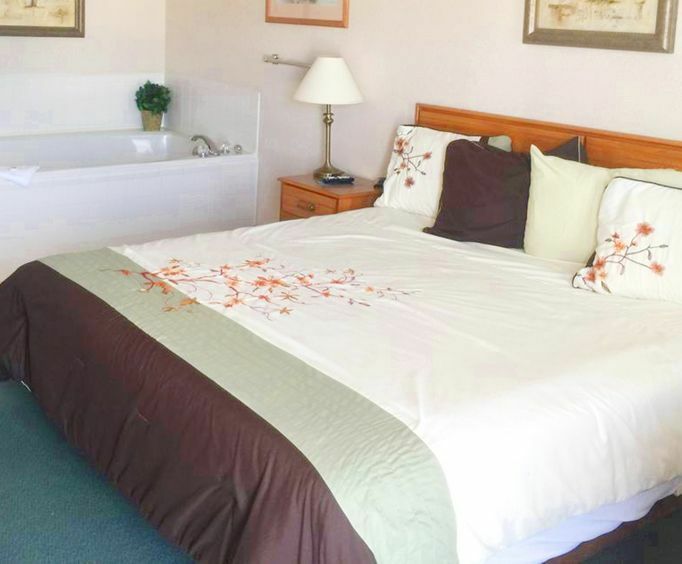 Once you have had a fun and memorable outing with your family, you will be able to return to the comfortable Serenity Inn to relax and unwind. There are many amenities offered that afford a convenient stay to visitors. Here, guests can enjoy free WiFi to browse the internet and keep connected with your loved ones. There is also a seasonal outdoor pool which offers some cool fun for the entire family. Each room comes with a seating area, private bathroom, and a flat screen television in the room. They are all air conditioned as well. 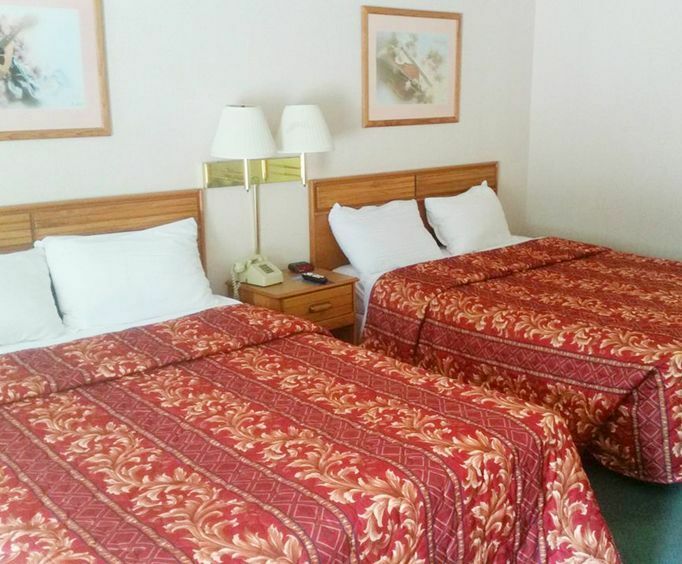 If you are looking to enjoy an amazing trip in Branson, MO be sure to book the Serenity Inn. 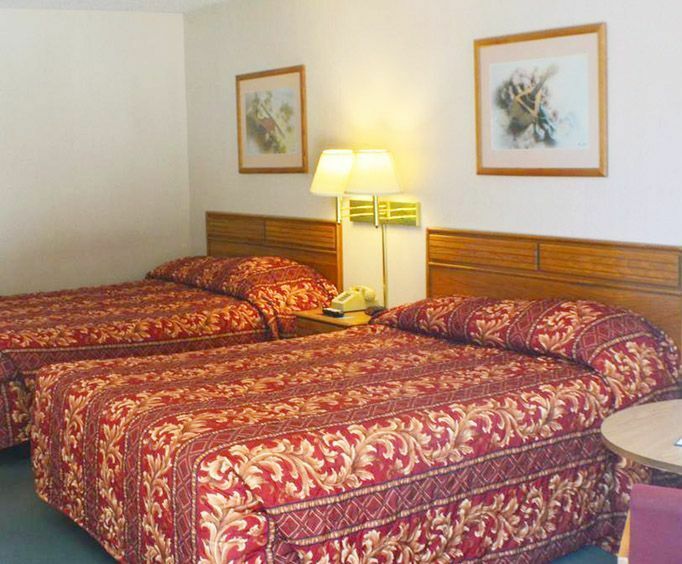 This hotel offers a great and affordable lodging option to Ozarks visitors.